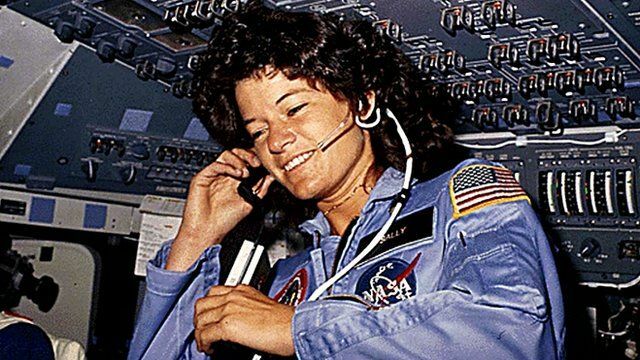 Sally Ride, the first US woman to travel into space, has died aged 61 from pancreatic cancer. She blasted off in the US space shuttle Challenger in June 1983, pioneering a new era of women in space. Speaking about her training, Sally Ride said she was treated on an equal footing with the male astronauts. ''It really hasn't been at hard at all,'' she said.